I made Slow-Cooker Chicken Tortilla Soup recently and YUM was it good and YAY was it easy!!! I did use more cilantro than the recipe called for, but that's what cooking is all about, isn't it? Making it something YOUR family enjoys!! I really enjoy using Allrecipes to find great recipes! And reading the comments is always helpful, too!! 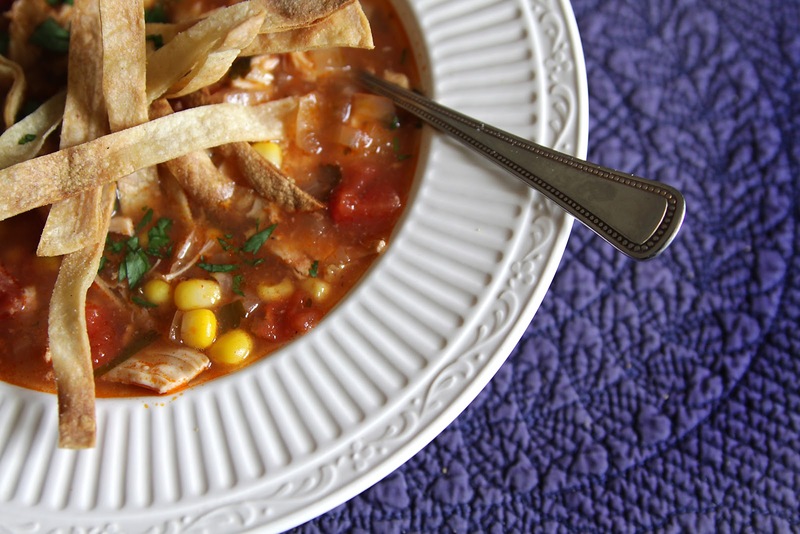 Last weekend I made Chicken Enchilada soup and it was really good. I love soups of any kind especially if they are easy.